Suitable for all types of snow and may be used as a base for the racing additives. It is adopted for racing purpose and for training and fun purposes as well. 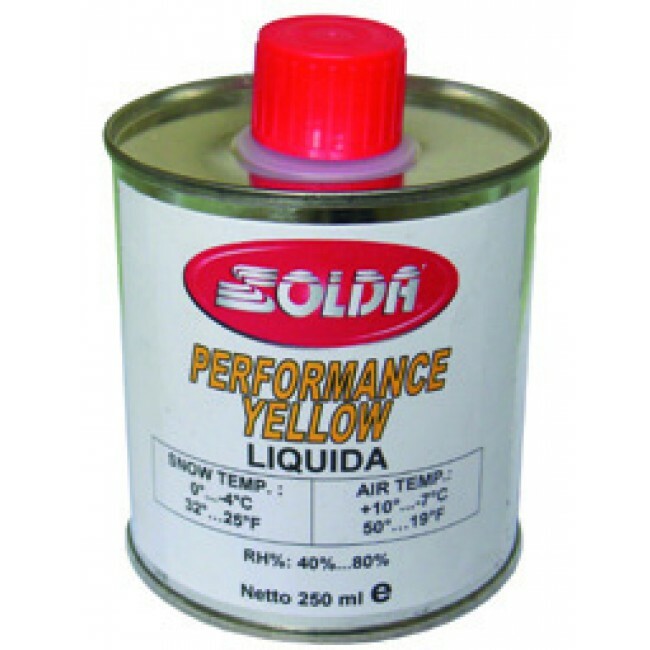 Yellow low fluor liquid is to be used at snow temperature 0°/-4°C and air temperature +10°/-7°C.